In a post on the official Battlefield 1 website, lead world designer Daniel Berlin outlined some of the alterations being made to the game as a result of player feedback. 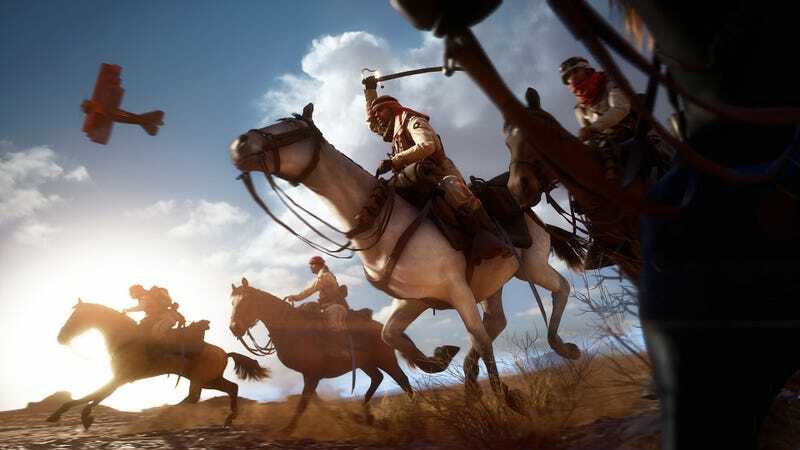 Small changes are coming to speed up the game’s Conquest Mode but the most important news is that horses are not going to be so damn tough. “We agree that Horses can take a few too many rounds at the moment,” Berlin stated in the post.